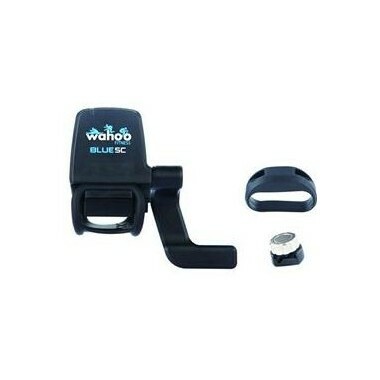 Wahoo ELEMNT and Wahoo ELEMNT Bolt are GPS bikecomputers that are very populair. 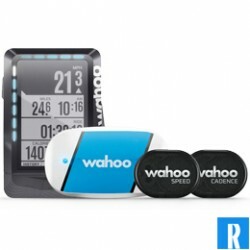 These GPS bike computers from Wahoo are aesy to set-up with your smartphone. 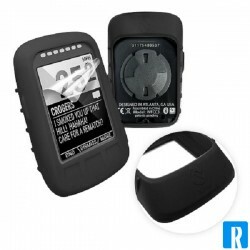 The ELEMNT and ELEMNT Bolt are on scedule to become worlds best selling bike computer. 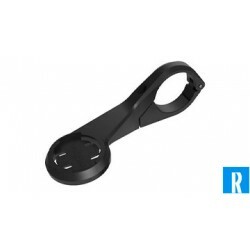 Bike Equipment There are 19 products. 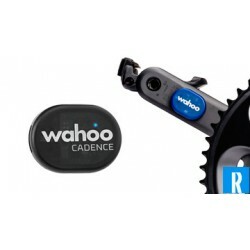 The Wahoo ELEMNT Bundle includes the ELEMNT, TICKR heartrate monitor , RPM cadence pod, RPM speed pod. 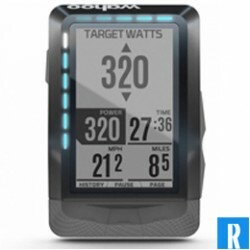 The Wahoo ELEMNT is the bike computer 3.0! 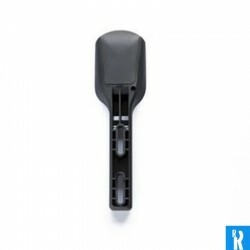 It has ANT+ and bluetooth 4.0. Connect with every BTE and ANT+ device! The elemnt, but slightly smaller! 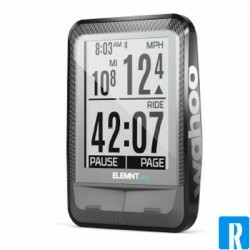 After a great success of the Wahoo Wahoo Fitness Shop presents elemnt hereby elemnt mini, the perfect bike computer!The elemnt mini comes with a free Wahoo Speed Sensor. 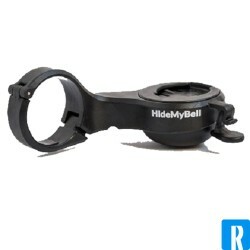 An extra mount for your ELEMNT including bell!Alternative for the Wahoo mount. 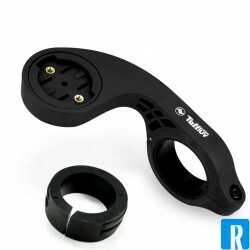 An extra TT mount for your ELEMNT. 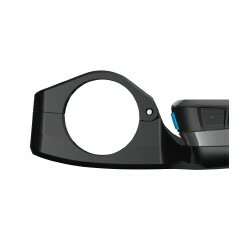 An extra mount for your ELEMNT!Alternative for the Wahoo mount. 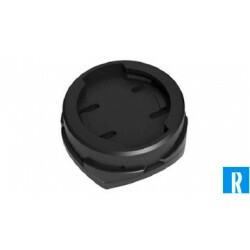 An extra mount for your ELEMNT! 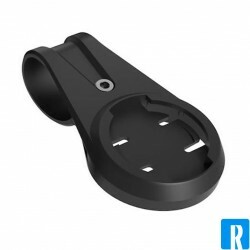 An extra mount for your ELEMNT, for on your stem! 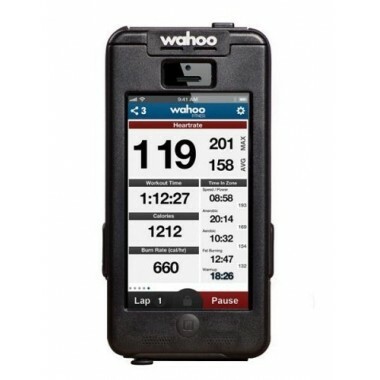 A ELEMNT silicon case, custom made for the Wahoo Fitness ELEMNT. 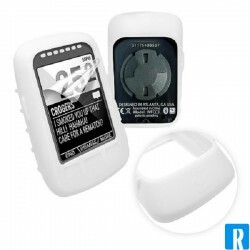 A ELEMNT silicon case, custom made for the Wahoo Fitness ELEMNT Bolt.